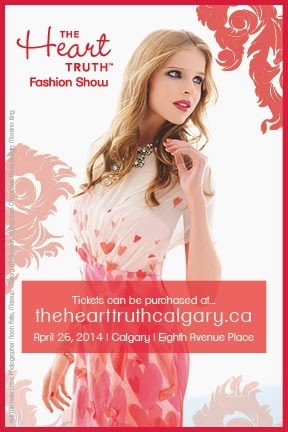 Every now and again, an amazing event happens in Calgary that is worth talking about, but not only that, also one that resonates with many people and this can be said about the Heart Truth Fashion Show. The Heart Truth Fashion Show is an event that raises awareness about heart disease and stroke; the number one and leading cause of death among women in Canada through fashion. The event will feature local celebrities and heart and stroke survivors paired up with local fashion designers to shine the spotlight on women's heart health with 100% of the proceeds from the event going to lifesaving research which helps to spread the message to Canadian women to protect their heart health. 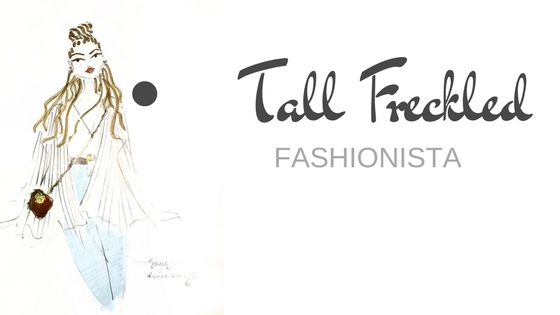 This is a great event to celebrate Calgary's talent, culture and community spirit through fashion as well as creating awareness to a very important cause. Mandatory entrance off of 9th Ave. S.W. into the garden area.